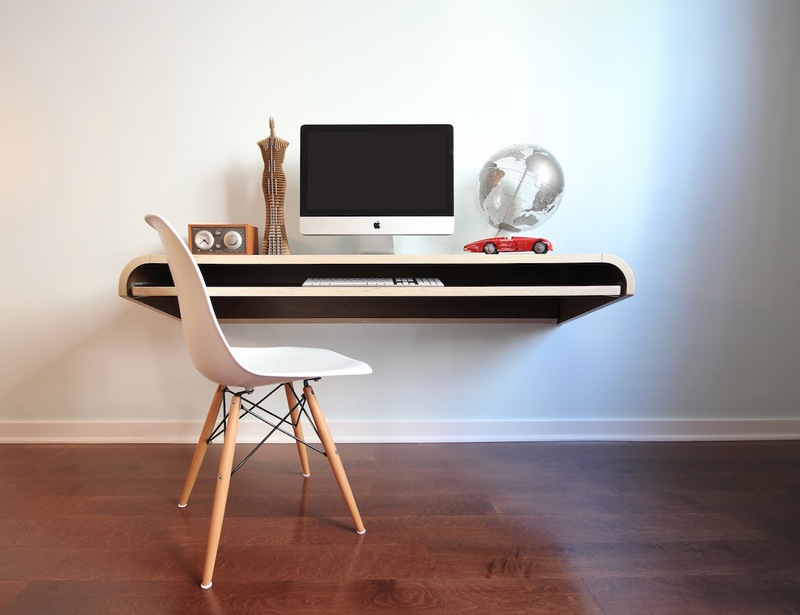 With the Minimal Float Wall Desk by Orange22, you won’t have to compromise on the amount of floor space at your home or studio for an office desk anymore. 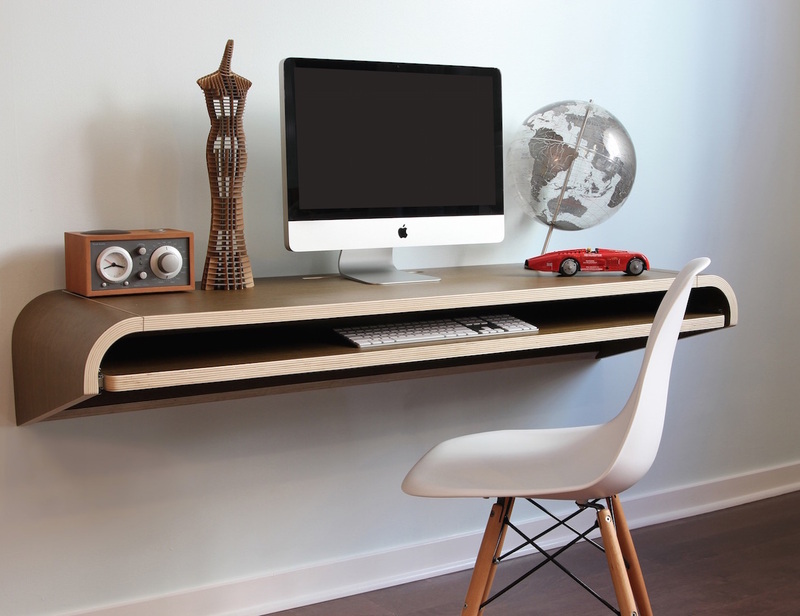 This wall desk is easy to install and comes in two different sizes and five colors to choose from. 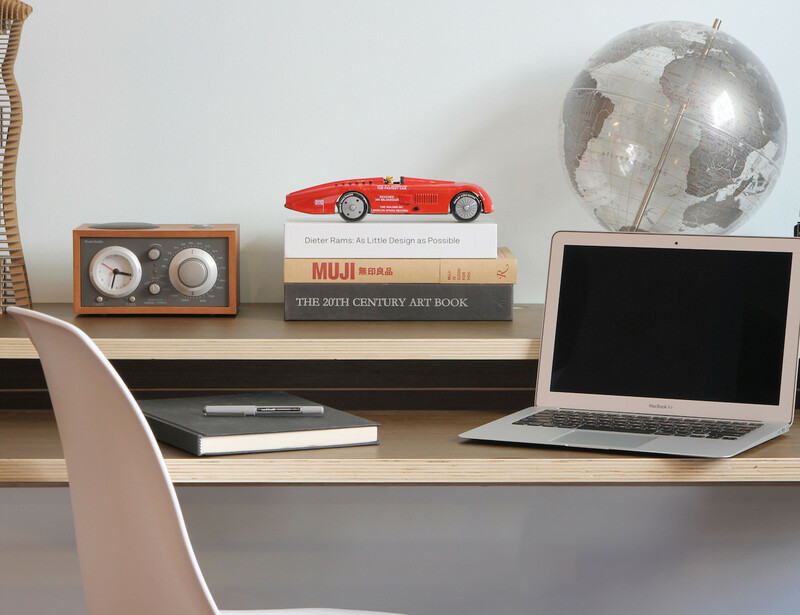 You can either choose to use it as a laptop station, full desktop station or even as a simple display shelf. 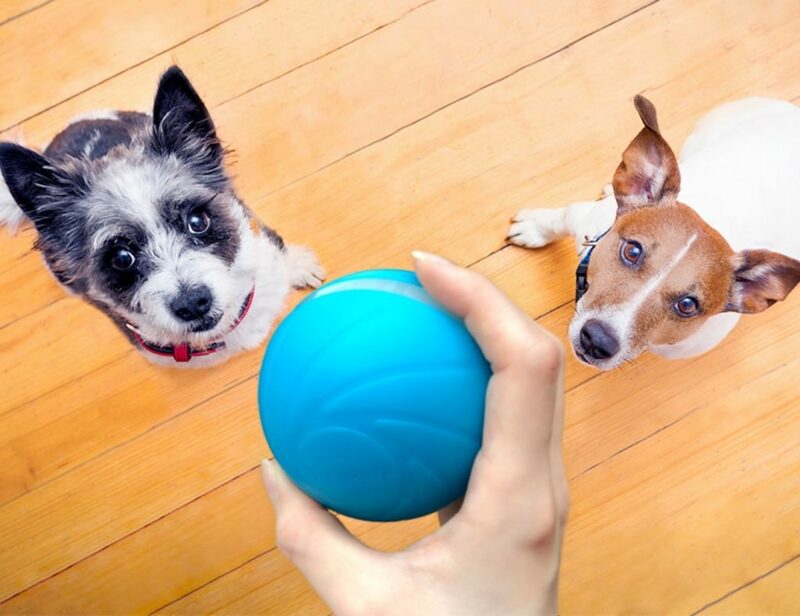 The clever design eliminates legs and provides a full surface slide out tray and a wire management slot if required. The desk comes fully assembled and includes four main compartments. This consists of the desk top, left side curved end cap, right side curved end cap and the pull out tray. 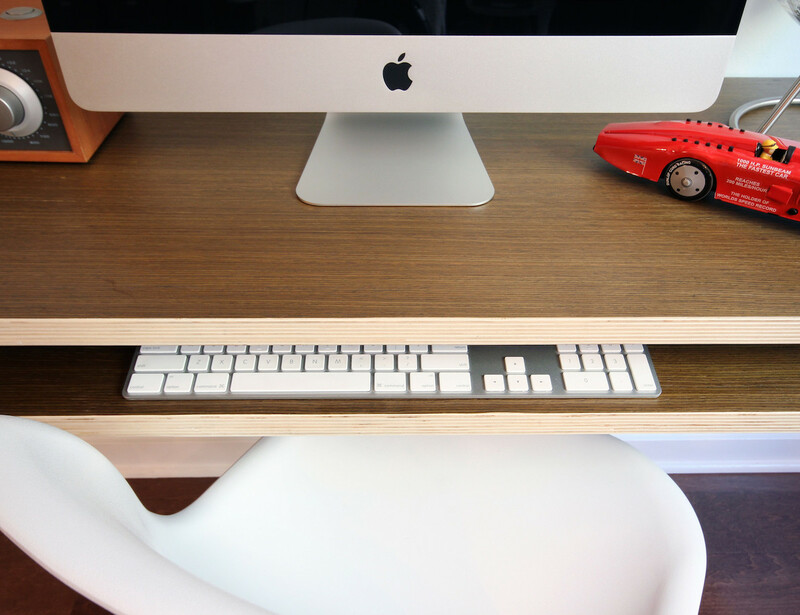 Made out of walnut or rift oak, it is surely a stylish and minimal design you can replace your existing workspace with. L51" x H10" x D16"